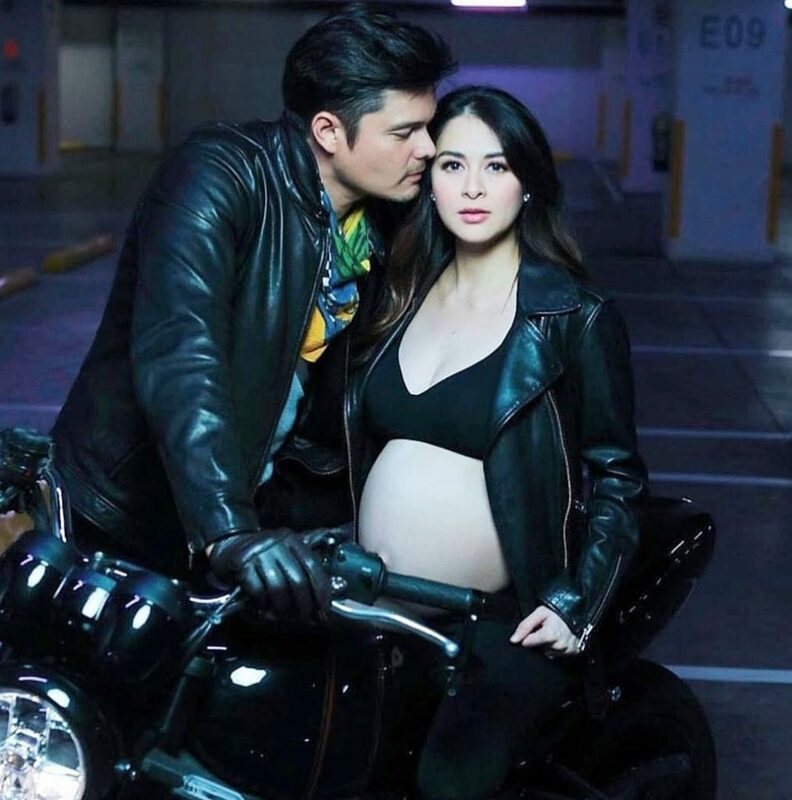 Marian Rivera-Dantes has shared a series of photos of her last photoshoot before she gives birth to their baby boy. It amazing how she find time to balance her life being a mother, a wife, TV personality and now even a content creator. As long as you know your priority, it will help you go to the right path and steps that you have to take. In all of the things she do and the role she have in her life, we can say that she is happy, contented but can still dream big. 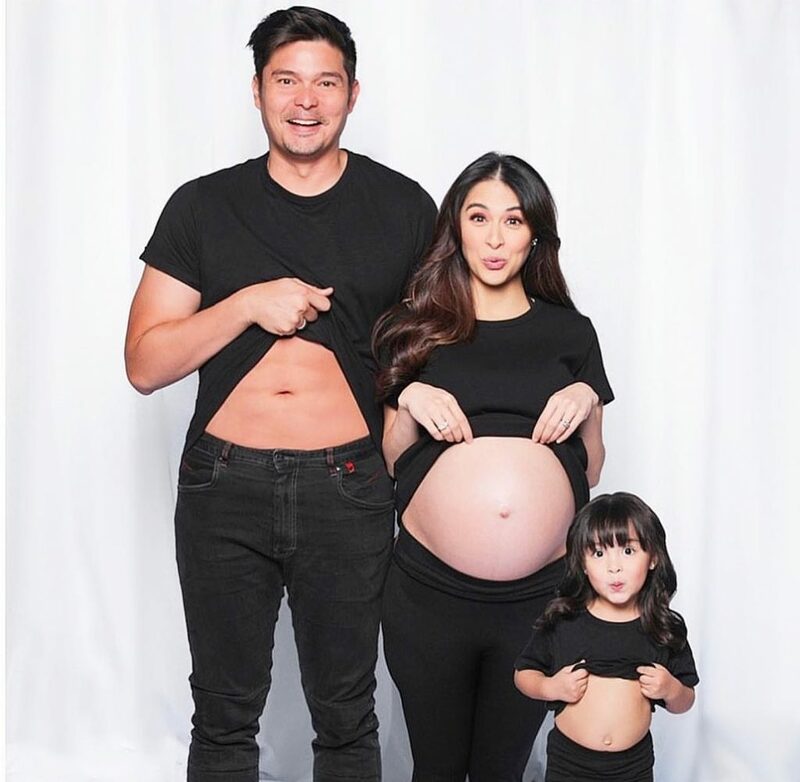 She recently shared on Instagram, “My dream of becoming a mother and having my own big family is unfolding one by one. Next PostMarian Rivera or Zia: Who’s Stronger?